WASHINGTON — Trump administration officials consulted with global allies Tuesday on a possible joint military response to Syria’s alleged poison gas attack, as President Donald Trump canceled a foreign trip in order to manage a crisis that is testing his vow to stand up to Syrian President Bashar Assad. 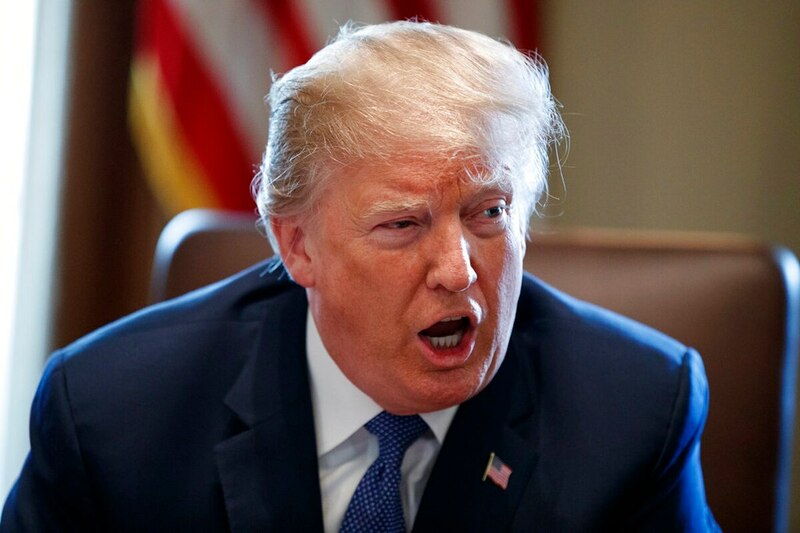 Trump spoke with other world leaders, and other U.S. officials said the U.S., France and Britain were in extensive consultations about launching a military strike as early as the end of this week. 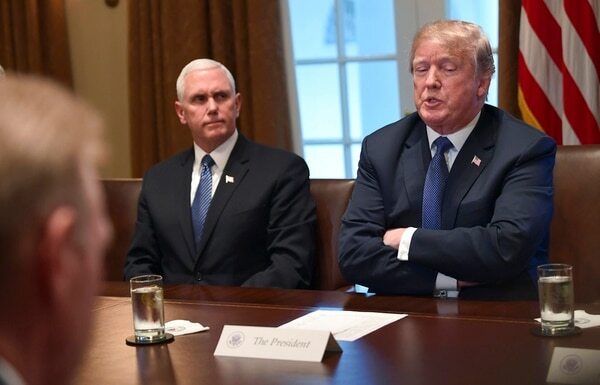 None of the three countries’ leaders had made a firm decision, according to the officials, who were not authorized to discuss military planning by name. The French president does not need parliamentary permission to launch a military operation. France is already involved in the U.S.-led coalition created in 2014 to fight the Islamic State group in Syria and Iraq. Multiple ISIS attacks have targeted French soil, including one last month. 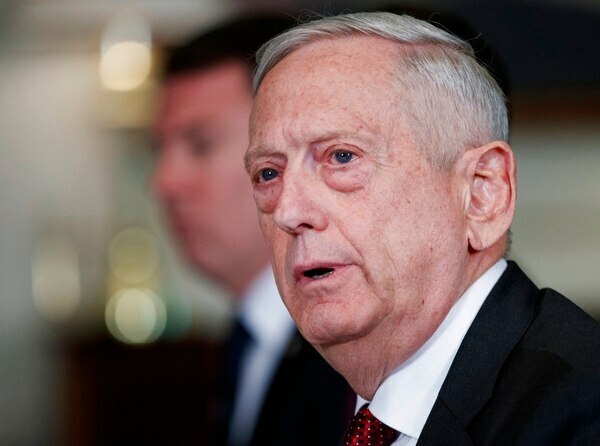 Defense Secretary Jim Mattis canceled plans to travel to California this week, indicating his focus on Syria. He was expected at a White House meeting Wednesday for further consultations on Syria. The president’s new national security adviser, John Bolton, urged Trump to skip the trip, an official said. This reflects a view in the White House that deeper Russian and Iranian involvement in Syria have complicated calculations about a response to any U.S. military attack, according to the official, who spoke on condition of anonymity to discuss internal deliberations. Moscow has cautioned the U.S. not to launch a military attack. Amid the tough talk from the White House, the U.S. military appeared to be in position to carry out any attack order. A Navy destroyer, the USS Donald Cook, got underway in the eastern Mediterranean on Monday after completing a port call in Cyprus. The guided missile destroyer is armed with Tomahawk cruise missiles, the weapon of choice in a U.S. attack one year ago on an airfield in Syria following an alleged sarin gas attack on civilians. Also, the Navy said the USS Harry S. Truman aircraft carrier and its strike group will depart Norfolk, Virginia, on Wednesday for a regularly scheduled deployment to Europe. The Navy does not currently have a carrier in the Persian Gulf. Associated Press writers Angela Charlton in Paris, Edith M. Lederer in New York and Jill Colvin, Ken Thomas, Catherine Lucey and Matthew Lee in Washington contributed to this report.